Quit buying, and re-buying, disposable makeup removal wipes. Instead of expensive throw-away wipes full of questionable ingredients, choose this reusable cloth. The cloth and warm water are all you need—no harsh chemicals. 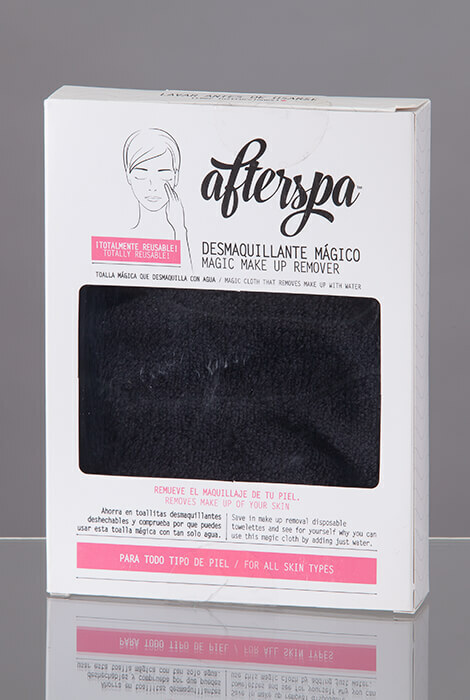 The soft, fluffy texture removes the hardest makeup from skin, including waterproof mascara and professional makeup. Leaves skin feeling clean, soft and without residue. 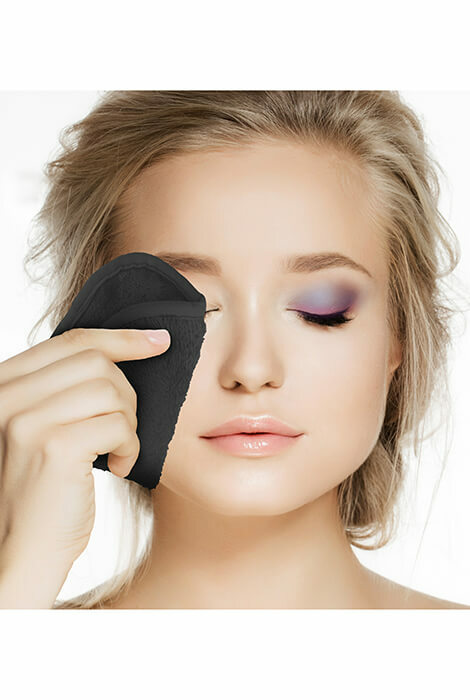 To use, drench cloth with warm water, then wipe away makeup. Hand wash between uses, machine wash when needed.